Richard Irwin (Belper, United Kingdom) on 11 July 2007 in Plant & Nature. Love how the light passes through the leaves! Beautiful! Very nice pov, great idea nice shot. This is just wonderful Richard! The sunlight is just marvelous on these leaves! Nicely done! I can almost hear the leaves breathe "Ahhh.."
Lovely green. This shot is very nice. The light touching of the tree's face. Love the rays of light coming through the tree . Feels kind of spiritual. This makes me want to lie in the cool on a summer day. I can feel it. It's a beautiful shot. Perfect! I like your style! 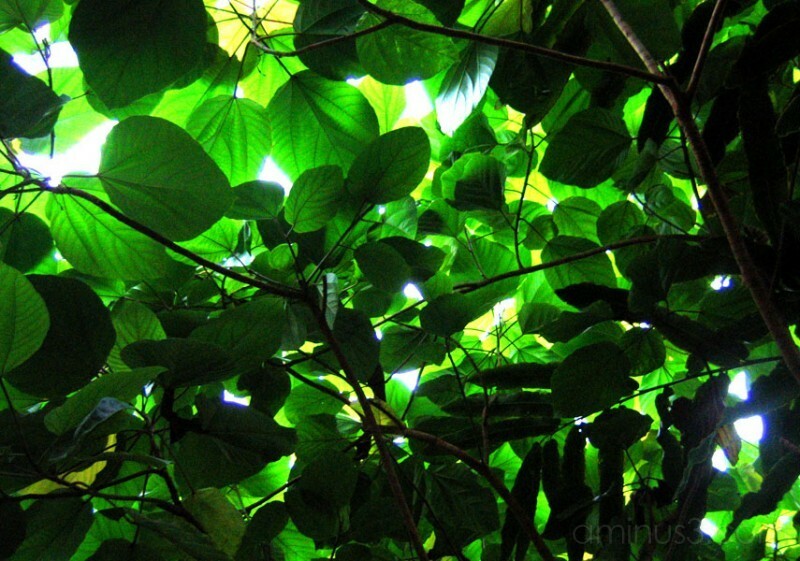 fantastic-I love the way the sunlight gently escapes through the leaves.